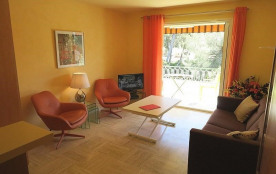 Splendid flat entirely renovated of type 3 on the 2nd floor / 2 d a small very calm residence of the quarter prized of Portissol with assured parking. 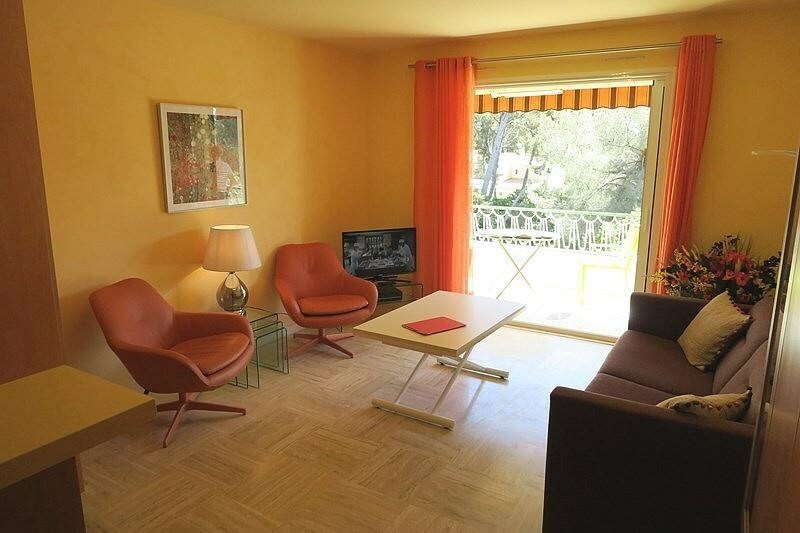 Situated in the avenue du Val d Azur, facing south and crossing, apartment composed of a living room with open kitchen fully equipped, two bedrooms (double bed 160 - 2 pull-out beds 90), a bathroom (shower Italian), wc Independent and 2 terraces with park and unobstructed views. The most beautiful sandy beach of Sanary (Portissol beach) is only 600 m away. Nice location in a quiet area. Splendid apartment! WIFI internet access. As Charles Baudelaire said so well, all is order and beauty, luxury, calm and pleasure: you only have to imitate it ! Cozy residence with parking. Apartment remade entirely to nine, very nice, in peace. WIFI internet access. The tennis club of the Rosary is only 200 m away. The Portissol beach is also very close (600 m).